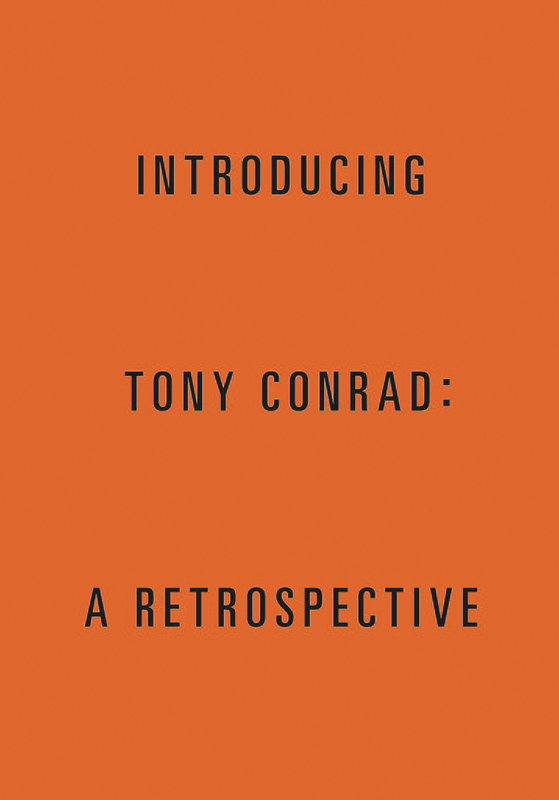 This comprehensive catalogue is published on the occasion of Tony Conrad’s retrospective at the Albright-Knox Art Gallery, Buffalo (2018), MIT List Visual Arts Center and Carpenter Center for Visual Arts, Harvard University (2018/2019) and ICA, University of Pennsylvania (2019). This catalogue is published on the occasion of two exhibitions, one at Galerie Daniel Buchholz in Cologne and the other at Greene Naftali in New York, that presented a group of works by artist, filmmaker and musician Tony Conrad entitled "Yellow Movies". Alongside an introductory note by Tony Conrad that served as a press release for the two gallery exhibitions, the book contains a new text by Diedrich Diederichsen and a comprehensive documentation of all the "Yellow Movies" still in existence. The catalogue is produced in collaboration with Galerie Daniel Buchholz and Greene Naftali.